THERE is an incredibly rare chance to spend an intimate evening with Ronan Keating playing some of his favourite music at La Sala Puerto Banus on Saturday November 4. Just 50 people will have the chance to catch Ronan Keating Unplugged whilst enjoying a special dinner and cocktails having walked along the red carpet into an exclusive dining area. Tickets which are currently priced at €250 per person are selling fast and as the numbers available drop, so the price will rise, with all proceeds being given to the Global Gift Foundation which was founded by actress Maria Bravo in order to help children around the world. This intimate evening which will include an auction of special items is sponsored by Arques Clinic Marbella, Amàre Hotel Marbella and La Sala Group. Please call 952 814 131 or 639 024 034 to find out ticket availability and to make a reservation which is essential. 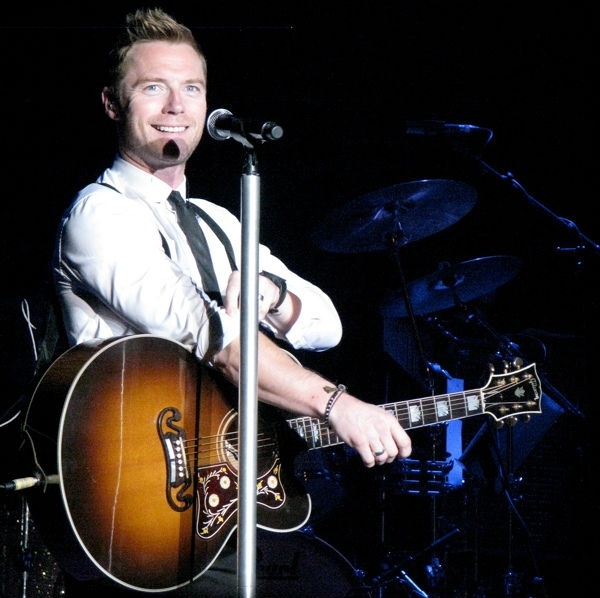 Ronan Keating was a founder member of Irish Boyband Boyzone which sold 25 million records worldwide and has enjoyed a highly successful solo career selling a further 20 million records. He continues to be a performer but is also a radio and TV presenter as well as a tireless campaigner for charity including the Marie Keating Foundation, which raises awareness of breast cancer and is named after his mother.